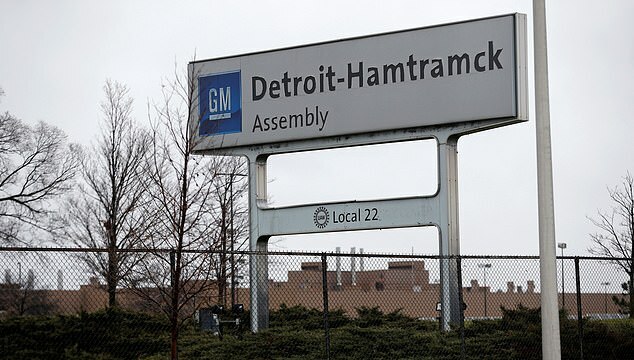 General Motors announced this week it would close five factories in the U.S.
Elon Musk is eyeing General Motors’ once-occupied plants. 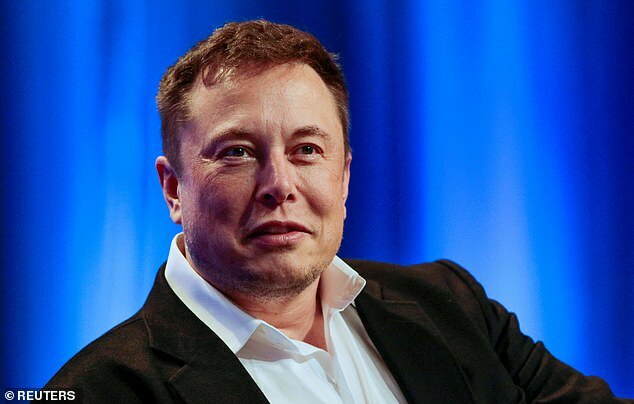 The billionaire tech mogul said it’s ‘possible that [Tesla] would be open’ to taking over automakers’ old plants, such as the five factories closed by GM last month. GM CEO Mary Barra announced in November that the car manufacturer would close five factories in North America and lay off some 14,700 workers as a result. Musk indicated that Tesla could potentially look at scooping up the factories, joining a list of others who have indicated interest in creating jobs there in the wake of GM’s decision. ‘It’s possible that we would be interested…that we would take it over,’ Musk told interviewer Leslie Stahl. Musk has purchased idled factories from other carmakers in the past. In 2010, Tesla bought a plant owned by GM and Toyota for $42 million and has since transformed it into one of the company’s major production facilities, Fox Business reported. Prior to Musk’s comments, Fiat Chrysler said it plans to reopen one of its engine plants in Detroit, dialing up the heat GM has faced since its making its announcement. As part of GM’s announcement, the firm also said it would be doubling down on investments in electric cars and autonomy. Musk said he isn’t deterred by GM’s interest in electrification. ‘The whole point of Tesla is to accelerate the advent of electric vehicles,’ Musk said in the interview. It comes as Tesla is in the process of ramping up production of the Model 3. On Thursday, the company announced that it would be opening up reservations for the Model 3 for the first time. Pricing outside North America is expected to be significantly more expensive, with some estimates coming in at between $60,700 to $67,000. By comparison, long-range, all wheel drive Model 3s go for $53,000 in the U.S.
WHAT IS TESLA’S MODEL 3 ELECTRIC CAR? Tesla’s Model 3 is the company’s first lower-cost, high-volume car. The electric sedan is crucial to Tesla’s goal of becoming a profitable, mainstream automaker. The five-seat sedan will travel 215 miles (133 kilometres) on a single charge. It will be sporty, accelerating from zero to 60mph (0-100kph) in under six seconds. The car has no traditional dashboard, but instead a computer monitor in the center of the car which shows details about the car and its route. It will be controlled via a touchscreen and each side of the steering wheel will have a single scroll button. 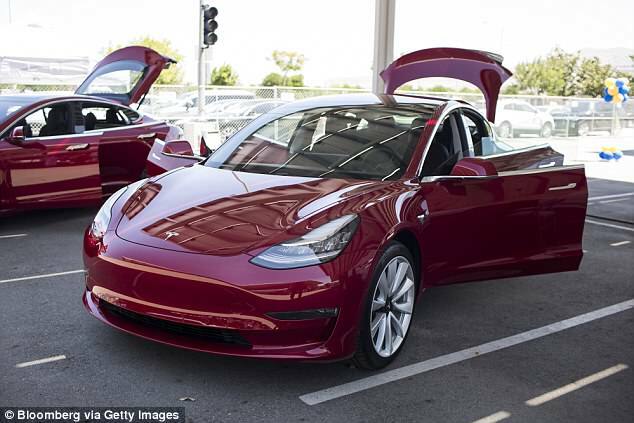 The first models of the $35,000 (£27,000) electric vehicle began production in July 2017. But the company has suffered production woes ever since, frequently missing the targets it set itself when the vehicle was announced in 2016.